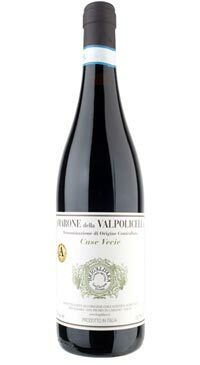 The grapes are hand harvested in the second half of October and are made into Valpolicella wine which then is added to the grape skins used to make Amarone. The Amarone skins macerate in the Valpolicella wine 5 days triggering a second fermentation and the extraction of more flavour, coulour, phenolics from the grape skins. Brief pumping overs are carried out to keep the cap soaked. 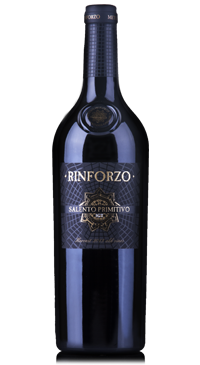 The wine ages in a combination of stainless steel and Slavonian oak barrels of 25hl. 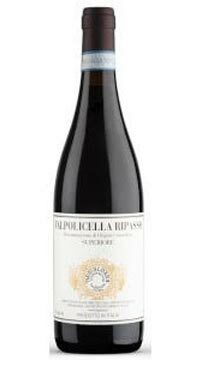 This Valpolicella Superiore Ripasso is a blend of Corvina 40% Corvinone 30% Rondinella 20% and 10% other grapes. Bright ruby. 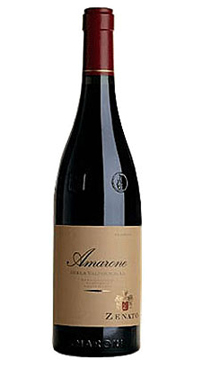 Aromas of red plum, marzapan and exotic flowers, along with a saline nuance. 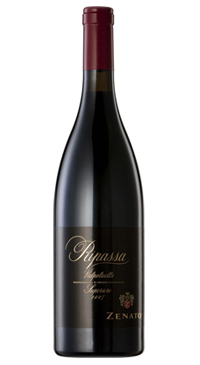 Juicy and tightly coiled on the palate, with strong acidity that preserves the red fruit and spice flavours. It finishes with good purity of fruit and length.